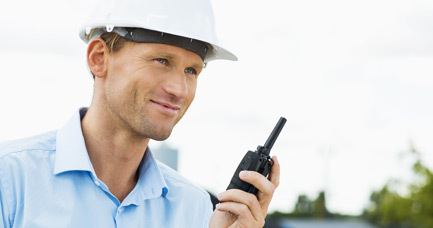 TwoWayRadio.com is the premier two-way radio e-commerce store. Specializing in business two-way radios, mobile radios, base-station radios and repeaters from Hytera, Icom, Kenwood, and Ritron. In addition, we have partnered with Otto Communicatons who is the premier two-way radio headset and remote speaker microphone manufacturer in the USA.